The home is the center of gravity of our daily lives and we here at La Casa Italiana want to give to you the opportunity to decorate it with the best products. In our shop you will find a wide assortment of curtains, sofa covers, bed sheets, duvet covers, blankets, tablecloths, towels and much more. 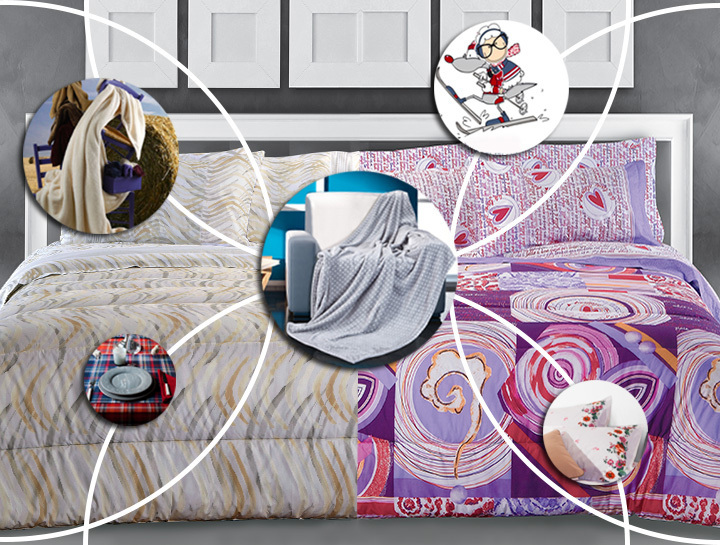 Products of the best brands like: Bellora, Emilio Gatti, Missoni Home, Molina, Mae, Via Roma, 60. Come visit you will not be disappointed. 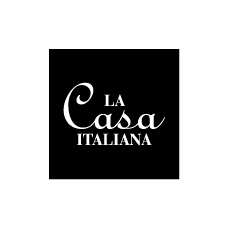 La casa Italiana, our home.